Are you trying to redecorate your house? Did you ever wonder how to make the rooms in your home appear larger? The stroke of a paint brush can transform a small and dark room to light and spacious one. 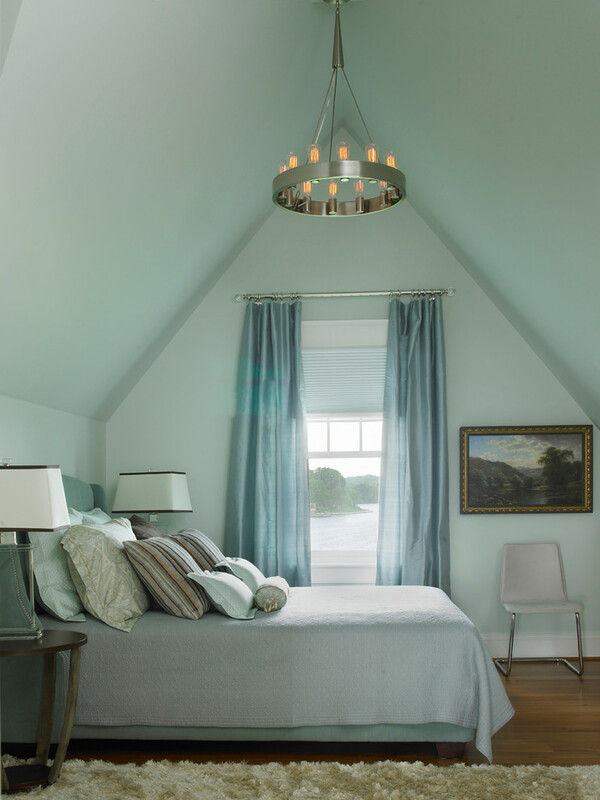 Light colors are known to make the room appear larger because they draw in more light. White walls will make any living space look and feel more open and inviting. It creates the perfect backdrop decor making it the most versatile of all the color schemes. 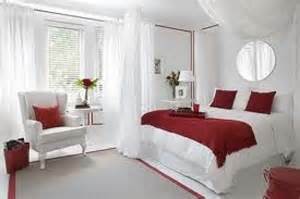 White will be easy to accent with other colors while simultaneously giving a wide open appearance. 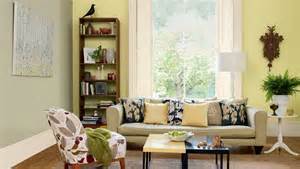 Bright and bold colors will help to give the room a pop while softer accents will give it a more subtle feeling. Next, we have light blues and greens. These shades will soften your room while bringing in more natural light and in turn giving the appearance that the room is larger. These colors are great for creating a beach-like theme to a room or house. Light greens will look great with feminine accents, such as pinks and yellows, while light blues will look good with a dark accent wall or dark wood trims. Finally, our last set of colors are called “citrus colors”. These are mostly yellows infused with tints of green or orange. The secret to using yellow on walls is to find a subtle yellow. Pale yellows will be accented well by lime green or a pumpkin orange. These colors will open up your room while drawing the eye to the accents rather than the wall itself. These are just a few ways in which you can transform your living space to create a new look.